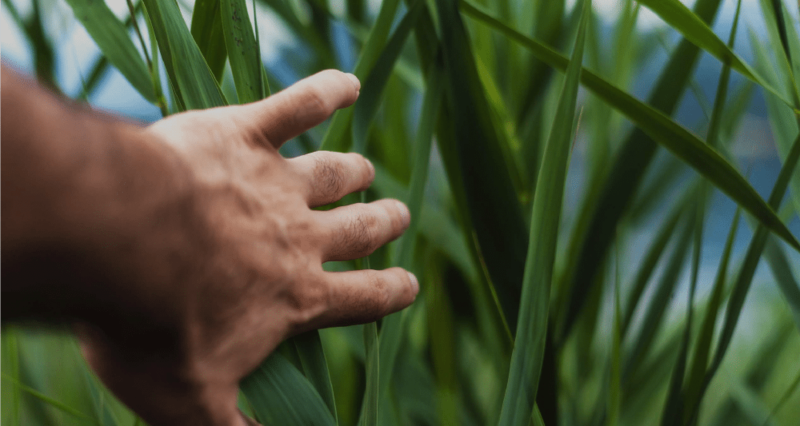 GreenSolutions Inc. is a distributor of quality green building materials and a sustainability consulting provider, They work with developers, architects and engineers to realize their green building goals with our expensive and products. 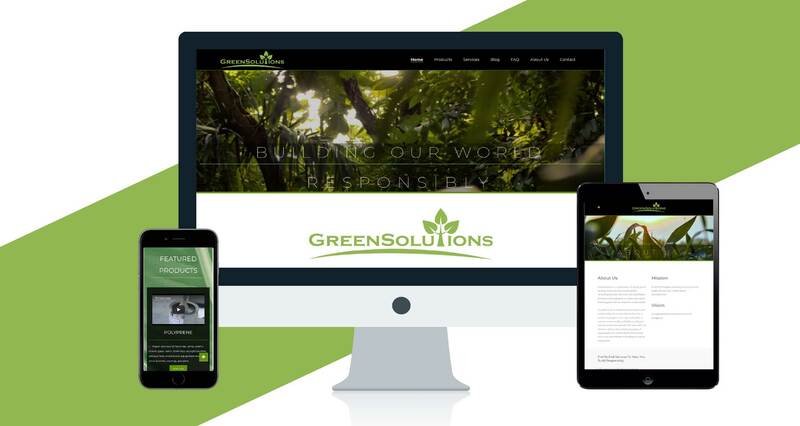 GreenSolutions wanted to have an online presence and to be more accessible anytime anywhere to those looking for their quality green building materials. 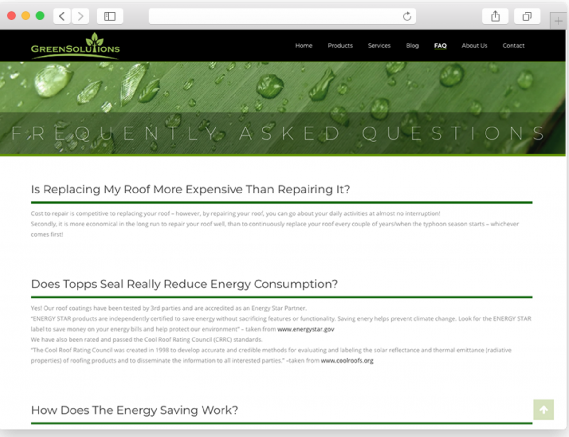 GreenSolutions lacked a footprint online so the creation of the website solved their problem of having no presence. 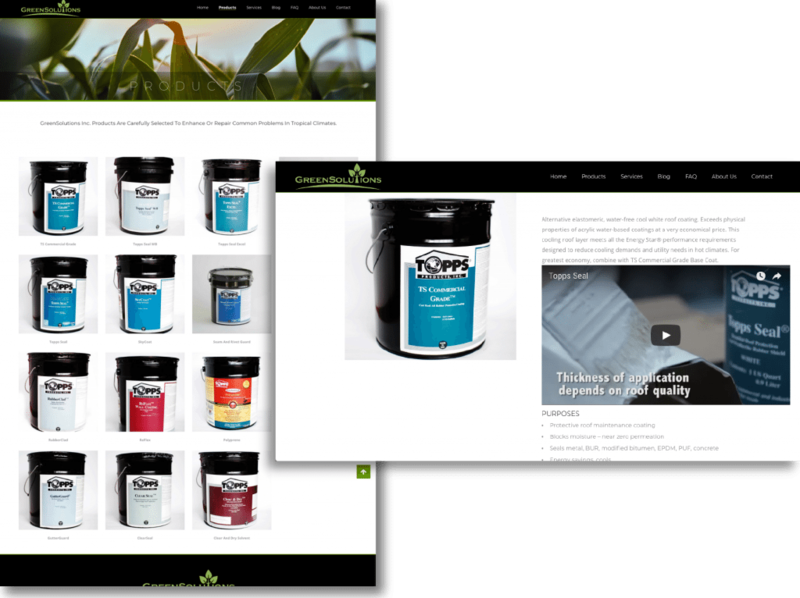 By creating a website, their products were now accessible for viewing 24/7,their brand deemed more credible, and they have now access to analytics which allows the to know their customers more. 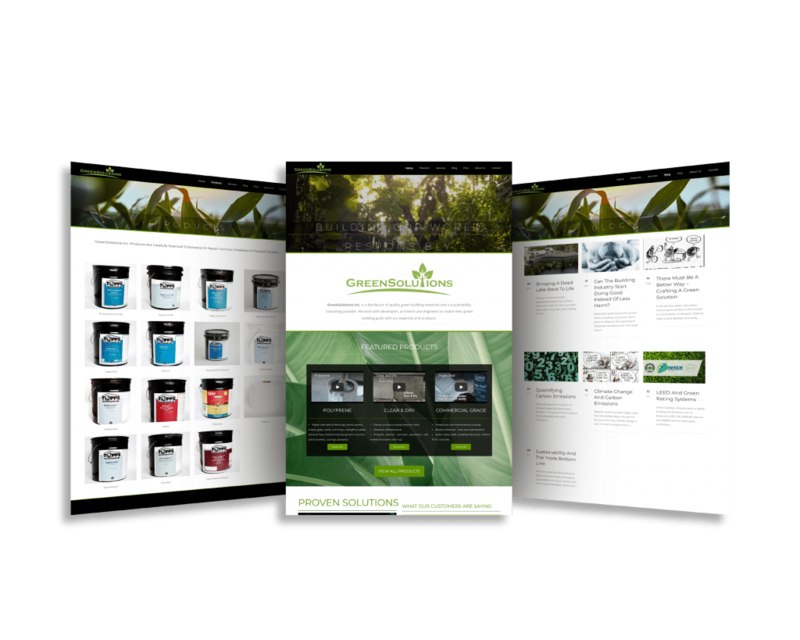 Through a great website design, GreenSolutions was able to create a more solid identity and was able to create a more solid identity and was able t flesh out its brand more through graphics.